New Networking Events Coming 2017! This year sees our 7th year of networking events…new events for 2017 will be published in February. 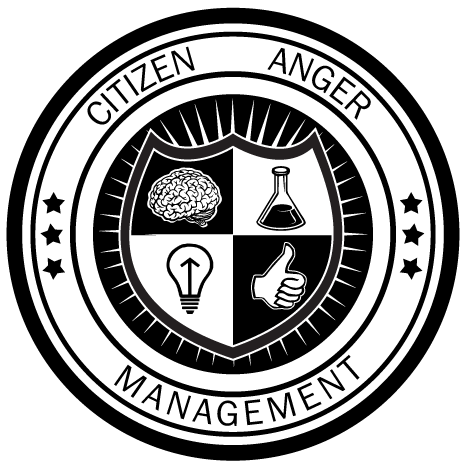 Our sponsor, Citizen Coaching, are holding the launch of their new Big Lottery Funded Anger Management programme in Birmingham. The event will give organisations the opportunity to meet the team and find out more about how you can access this new service. Our first partner networking event of 2014 takes place at Creative Alliance in Birmingham. This free networking event is open to all with an interest in social enterprise. Whether you are looking to find out more about the sector, network with like-minded social enterprises and organisations or build those business contacts, Mentor on the Move is a perfect opportunity. The event will be of interest to: social enterprises, social entrepreneurs, community projects, SMEs, funders, students, graduates and supporters to share their stories, business practices and exchange ideas and expertise. LOCATION: Creative Alliance, 213 Scott House, Custard Factory, Gibb Street, Digbeth, Birmingham, B9 4AA (Car parking postcode: B9 4AL). Social Enterprise Mentor turns three this February so join us for a very special networking event to celebrate 3 years of Social Enterprise Networking in Birmingham and beyond. 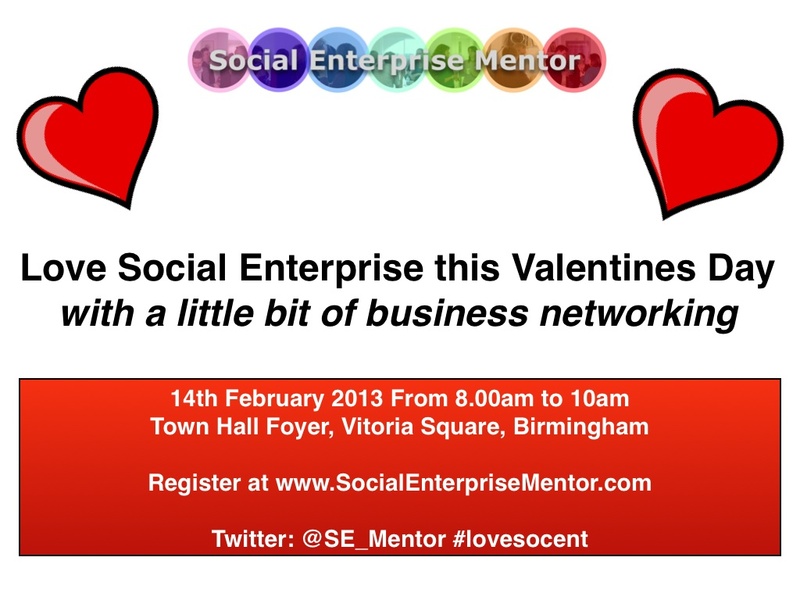 Social Enterprise Mentor is Birmingham’s leading networking event for those in, interested in or supporting social enterprise. Our networking events are informal and relaxed, making them an ideal event for everyone! Come and find out what makes our events so popular with attendees. No matter what you are looking for from a social enterprise networking event Social Enterprise Mentor can deliver you a great return on your investment – and since it’s free that just your time! Our event is hosted so it’s easy to find the people you are looking for! Birmingham’s leading social enterprise sector networking event, Social Enterprise Mentor, return this month to BVSC and to a new venue the DRC at Five Ways for the DISE 1st Birthday! Join us for our usual mix of conversations and coffee…and a lot more! Join us in the foyer area of BVSC on Monday 11th June as we bring Social Entrepreneurs, social enterprises and their supporters to BVSC for networking, coffee and conversation. Are you or your organisation thinking about setting up a social enterprise or just want to find out more? Join lots of like-minded people and find out more at this free monthly networking event.Further details and to book click here. Join us at the DRC (Disability Resource Centre) at Five Ways Birmingham on Wednesday 20th June as we help celebrate the 1st Birthday of DISE CIC by bringing our usual mix of networking, coffee and conversation. Not only that theres a great prize list you will not want to miss! Are you or your organisation thinking about setting up a social enterprise or just want to find out more? Join lots of like-minded people and find out more at this free monthly networking event. Further details and to book click here. We use Eventbrite for our events…and you can too! Follow the build up and coverage at Voice 10 here. We’ll be posting live from the event for the next two days. Remember, the best ideas are always exchanged during the coffee breaks!